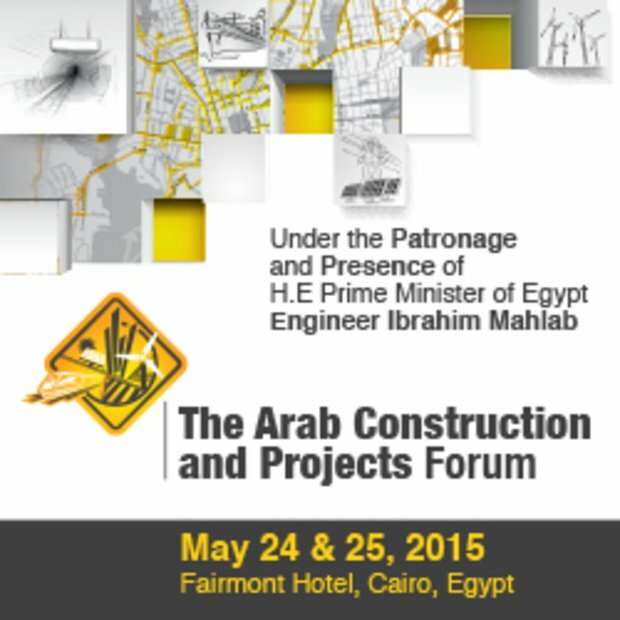 Under the patronage and presence of the Prime Minister of Egypt Engineer Ibrahim Mahlab, the Federation of Arab Contractors and Al-Iktissad Wal-Aamal Group are organizing the “Arab Construction and Projects Forum” under the theme “Egypt’s Mega Projects” on 24 May, 2015 at the Fairmont Hotel, Cairo - Egypt. This Forum convenes just after the Egypt Economic Development Conference recently held in Sharm El Sheikh, under the theme “Egypt’s Future”. The conference was a success on both political and economic levels. Consequently the large national projects that were proposed and committed to at the conference are now opportunities for contracting and construction companies, as well as material and equipment providers. Egypt is about to become a large construction site for new projects and buildings which will provide ample opportunities for all. The forum’s agenda includes presentations on Egypt’s mega planned projects with details of their potential business opportunities. Accordingly, participation in this forum will provide an opportunity to interact with key figures and take advantage of these opportunities. 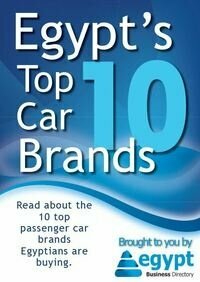 The forum is expected to bring together a large number of government officials from Egypt and the Arab world, leaders and decision makers of investment, contracting, engineering and other sectors, in addition to a number of financial, banking and investment institutions from both the public and private sectors.